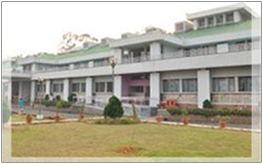 North Eastern Space Applications Centre (NESAC) was established as a joint initiative of Department of Space (DOS) and the North Eastern Council (NEC) and came into being on 5th of September, 2000. The Centre is all set to augment the developmental process in the region by providing the advanced space technology support. 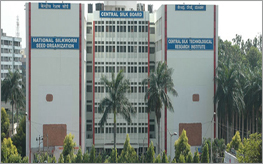 Sericulture Information Linkages and Knowledge System is a single window information and advisory services system for the planners, administrators and farmers practicing sericulture. 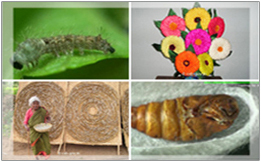 Each SILKS is having modules of information on the natural resources, details of potential areas suitable for sericulture, requirements of climatic conditions, packages of best practices for sericulture activities and information on existing facilities, seri-marketing etc.